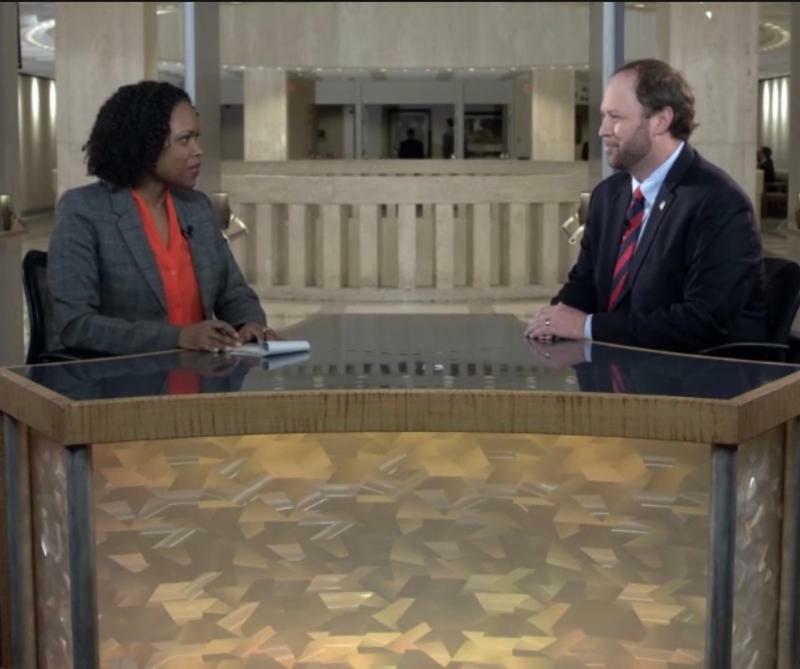 During Week 1 of the 2019 Legislative Session Representative Williamson presented 30 appropriations project requests. Those requests included 15 that would assist in rebuilding the areas ravaged by Hurricane Michael. 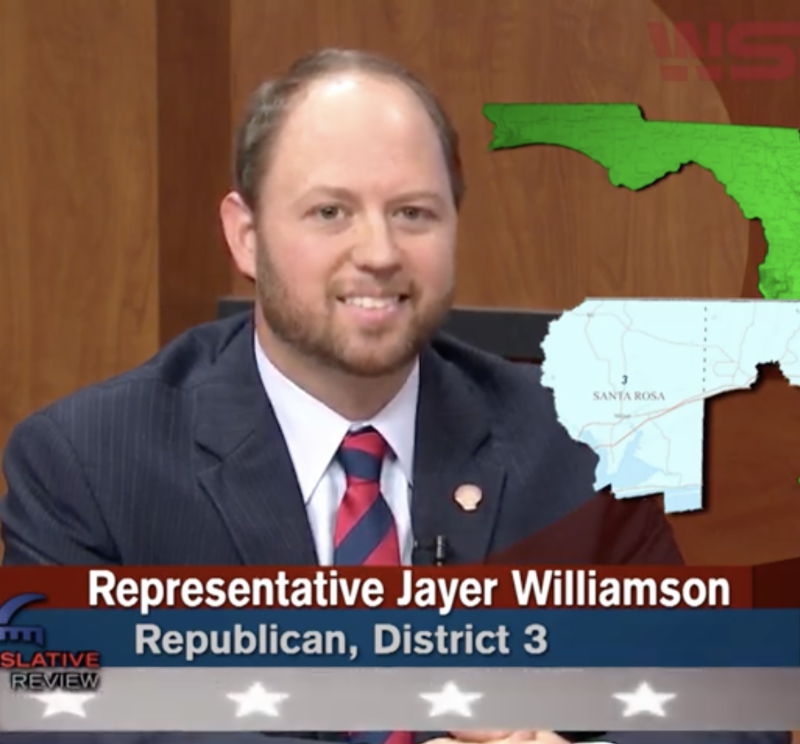 During Week 2, the Representative presented 6 additional appropriations requests. Click on the bill number/project name above for the bill's current status. 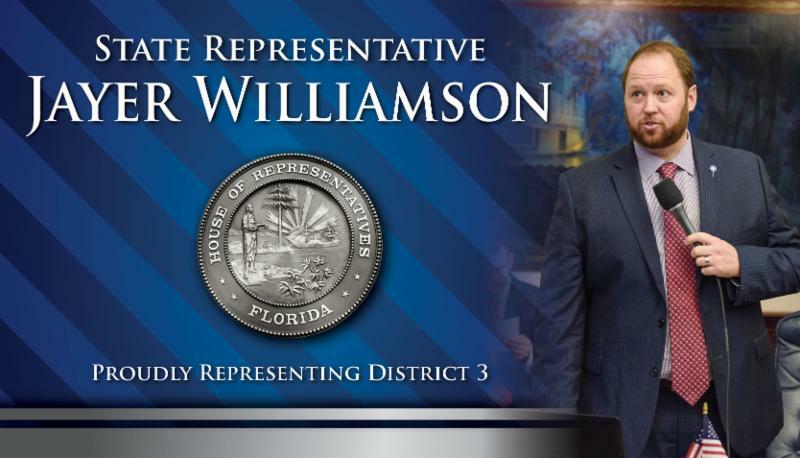 For a complete listing of all Appropriations Requests sponsored by Representative Williamson CLICK HERE. 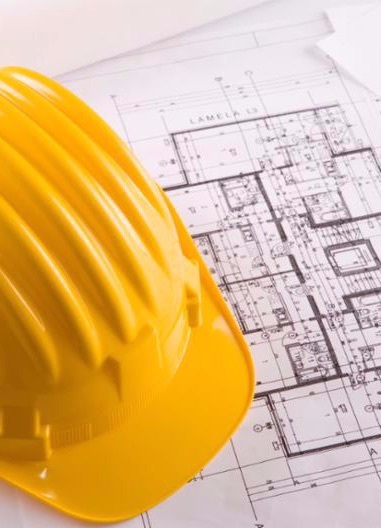 ﻿This legislation would require governing bodies of counties and municipalities to post their permit/inspection fee schedules as well as building permit/inspection utilization reports on their websites by a specified date. It also provides reporting requirements for such governing bodies. 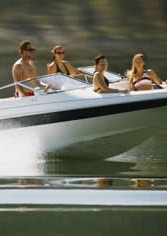 ﻿The measures outlined in this bill would provide powerful protections for consumers by adding disclosure information to the Certificate of Title for Vessels. 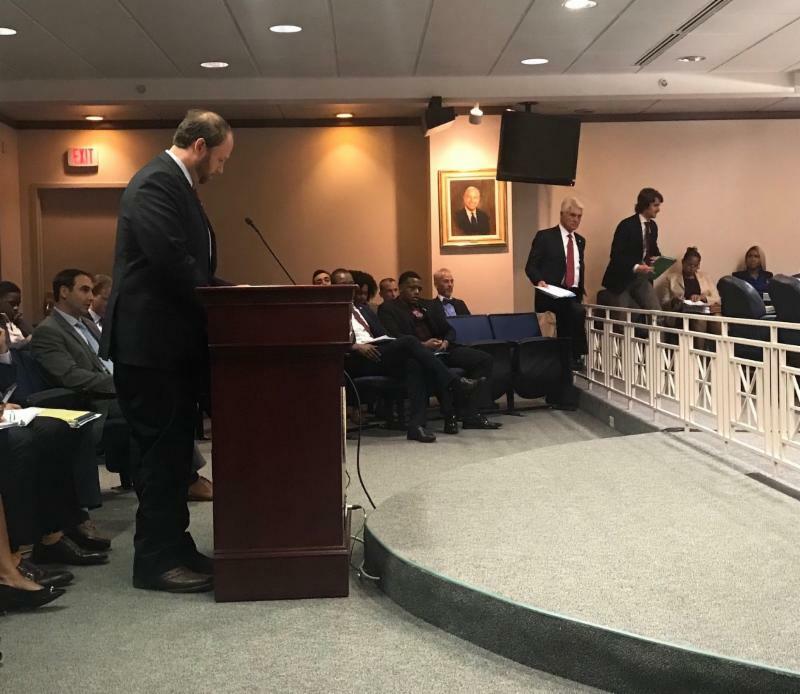 Additionally, the bill also requires the DHSMV to adopt rules to update current practices in order to meet the requirements of the legislation. 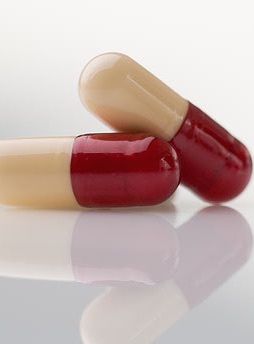 This bill would prohibit specified changes to certain insurance policy prescription drug formularies. 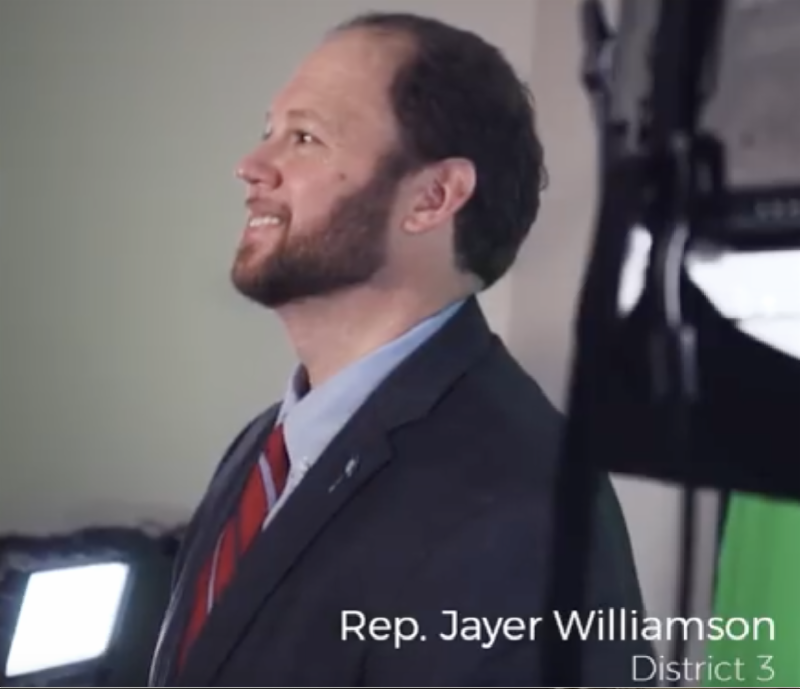 Additionally, it would also require small employer carriers and HMOs to limit specified changes to prescription drug formularies. Prohibits collective bargaining agreements that authorize or require public employers to compensate public employees or third party for employee organization activities. 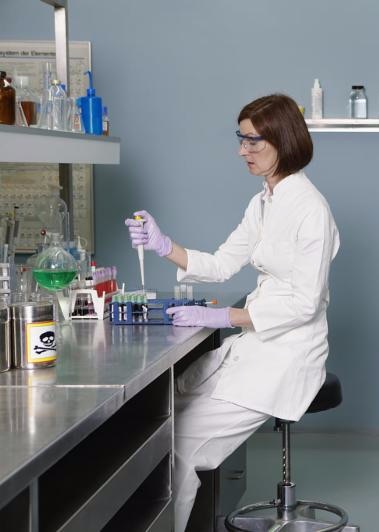 Expands existing prohibitions on the use of genetic information by insurers to include entities that issue policies for life insurance and long-term care insurance. 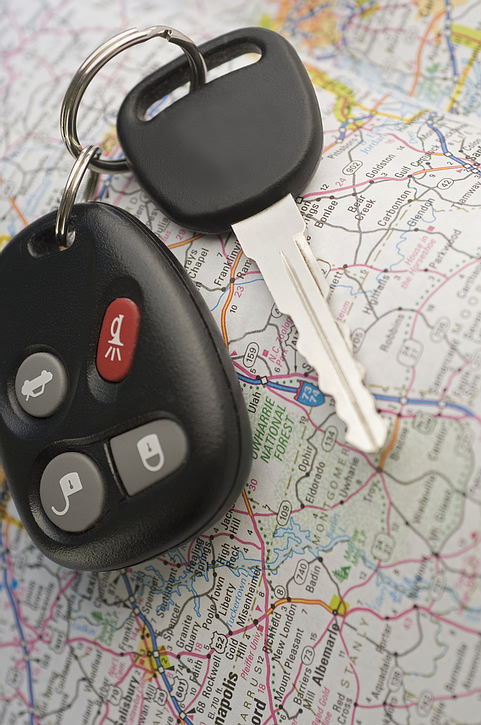 Creates a framework of transparency for automobile dealer incentive programs by equalizing and providing written clarification for franchise dealerships. Looking for a specific bill? House and Senate bills can be searched by a variety of different ways including: number, text within the bill and the member who is sponsoring the legislation. 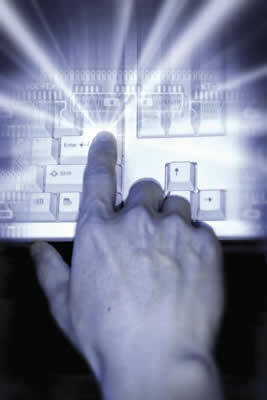 CLICK HERE to search the database. 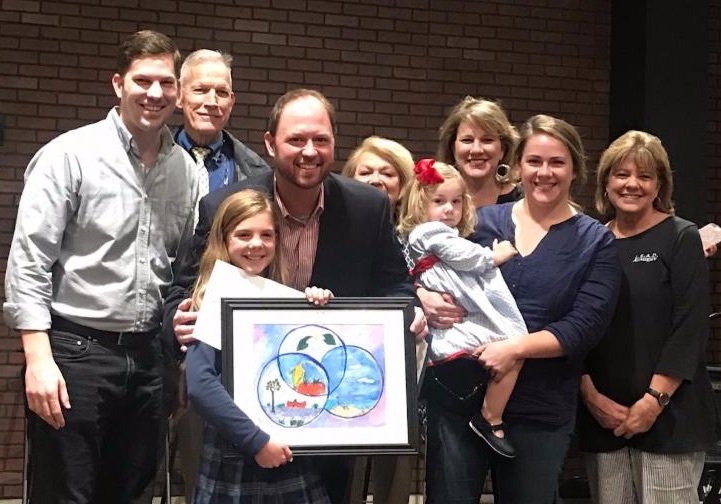 Congratulations to Harper Lay, a 3rd grader at L.E.A.D. Academy in Pace. Her painting detailed several beautiful attributes of our area. It is now hanging in the Representative's office in the Capitol. A special thank you to the staff of L.E.A.D. for arranging a surprise assembly to recognize Harper! 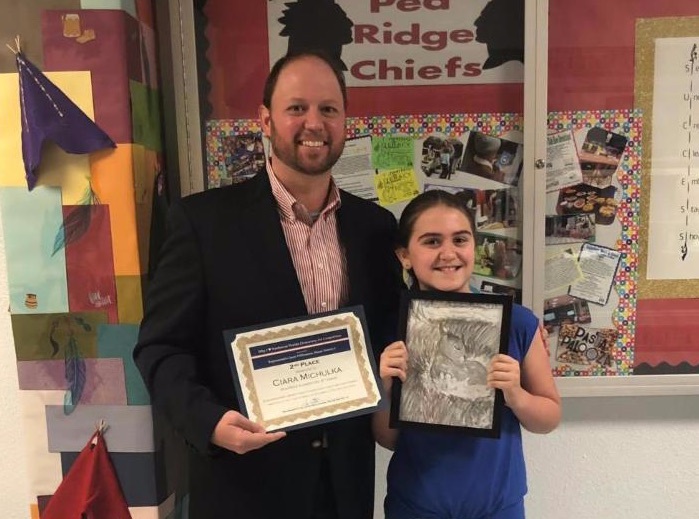 Congratulations to Ciara Michulka, a 5th grader at Pea Ridge Elementary for recognition as the runner-up. Ciara's pencil sketch of a deer is proudly displayed in our District office in Pace. 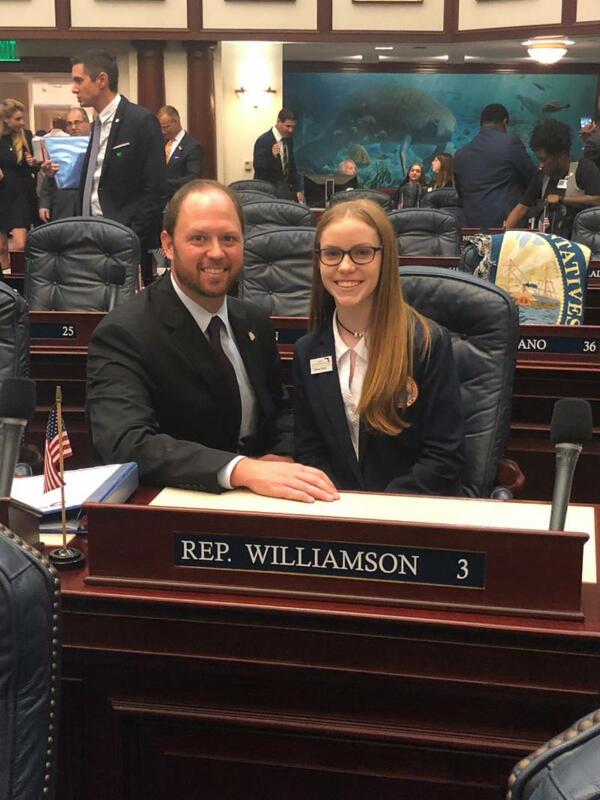 Pictured with Rep. Williamson is Whitney Peloke from Hobbs Middle School. Our first sponsored student for 2019. 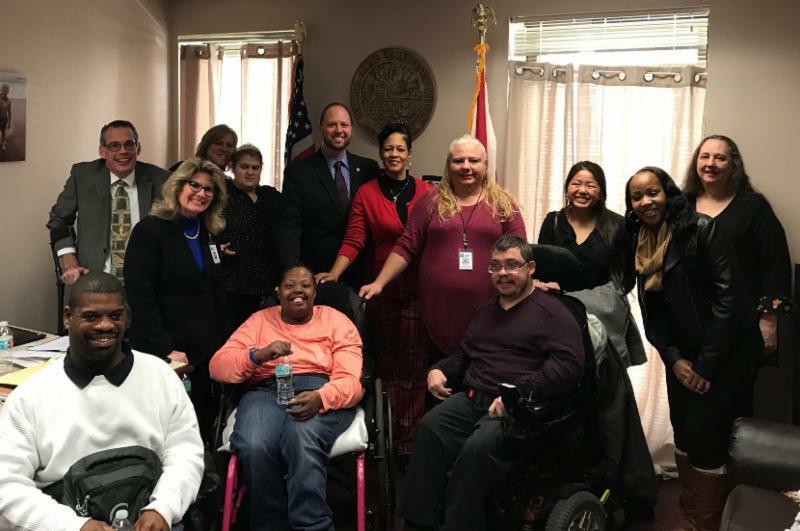 Representative Williamson met with Carolyn Grawi and constituents from the Center for Independent Living in Pensacola during Week 1 of session. 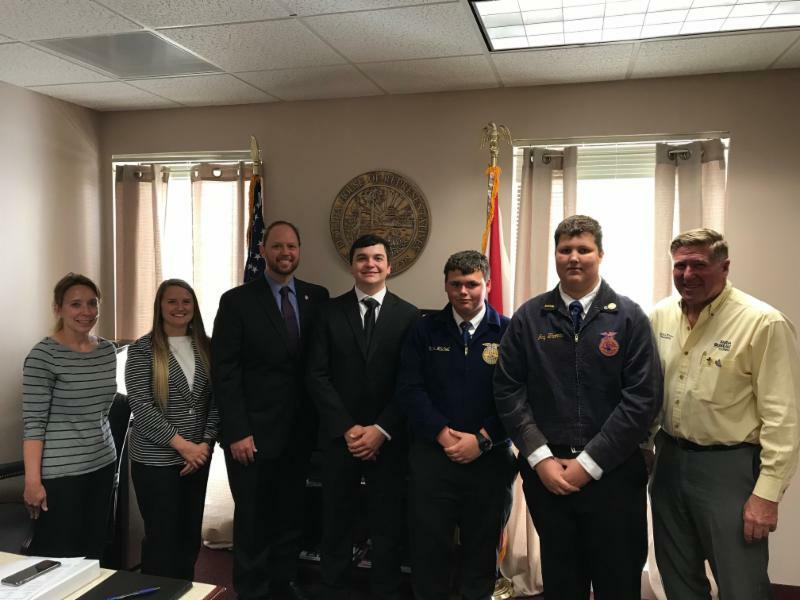 Keith Free with members of Okaloosa Farm Bureau and the Future Farmers of America stopped by to visit the Representative during Week 1 of session. 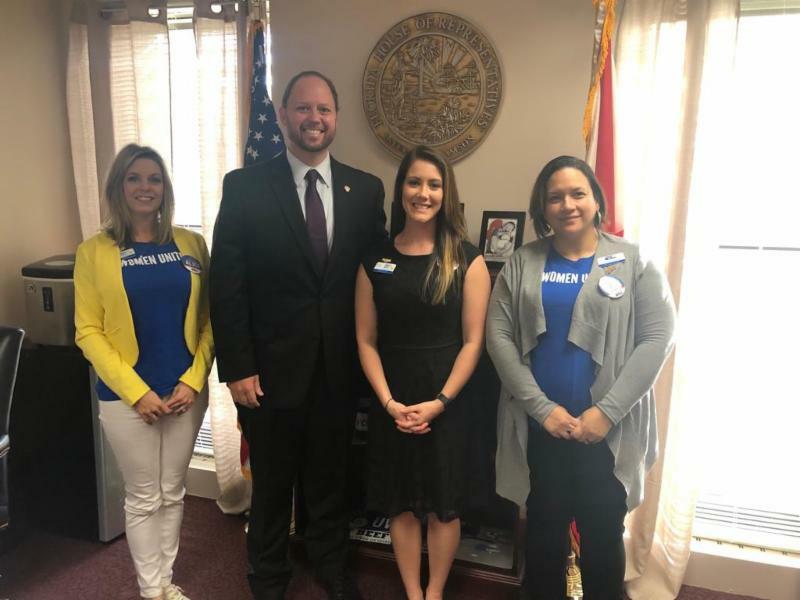 The Representative met with members of the Florida United Way Women United Leaders group from Okaloosa & Walton counties during Week 2 of session. 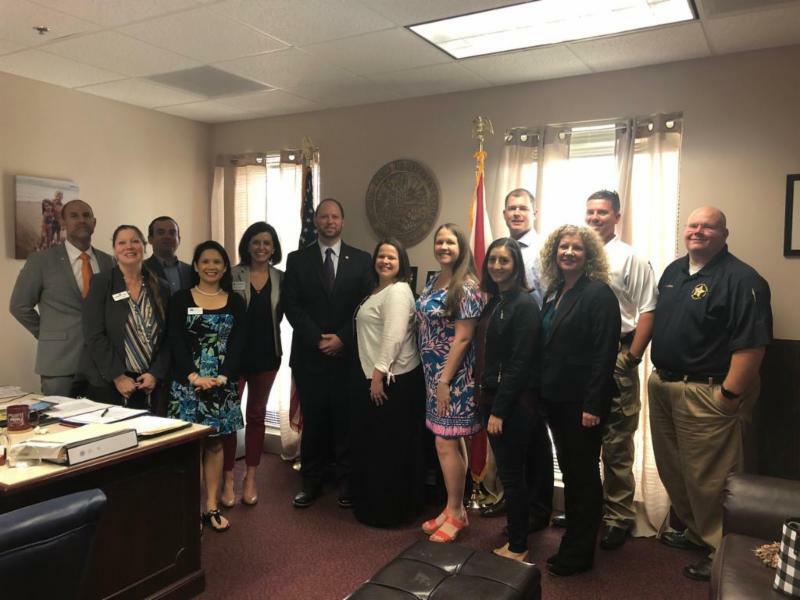 Members of the current Leadership Walton Class stopped by while they were touring the Capitol and meeting with the local delegation during Week 2 of session.